Emails from former Congressman Mark Foley and former Boeing CEO Harry Stonecipher are two high profile examples of risks that companies can avoid. With recent revelations in the news about the use of email and electronic communications in hostile work environment and harassment cases, InBoxer, Inc. released a new whitepaper, entitled "7 Mistakes You Can Avoid with Email Harassment Cases," that advises companies on the steps they can take that may reduce their liability risk. Congressman Mark Foley of Florida is just the most recent high profile case in potentially inappropriate conduct was discovered because of electronic messages. Although he was never accused of harassment, Harry Stonecipher lost his position as CEO of Boeing last year after inappropriate emails to a female employee were found. Other cases, involving less notable personnel, impact U.S. businesses every day. "Companies are not excused from dealing with harassment and inappropriate conduct just because it moved from the water cooler and the locker room to the email system. The Supreme Court ruled that companies must take 'immediate and appropriate corrective action' to deal with it. Unfortunately, most companies don't even know the first steps to take," said Roger Matus, CEO of InBoxer, Inc., which makes tools for screening emails. The whitepaper describes seven specific steps that companies can take with citations from court cases and examples using real-world email messages. The whitepaper is free and is available immediately for download at http://www.inboxer.com/ar_harassment.shtml. InBoxer, Inc. (http://www.inboxer.com) helps organizations manage the risks associated with maintaining customer privacy, ensuring regulatory compliance and reducing inappropriate employee behavior. 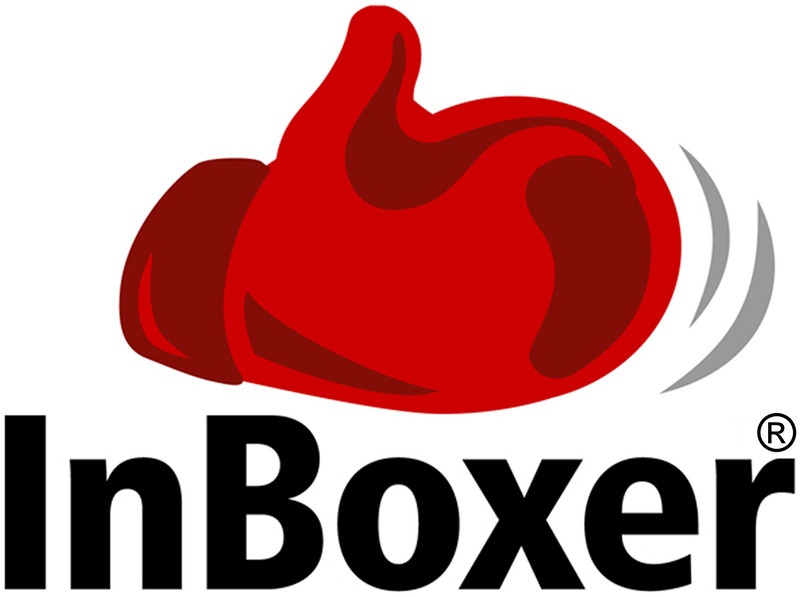 The company's award-winning InBoxer Anti-Spam Filter and the InBoxer Anti-Risk Appliance use industry-leading sophisticated language technologies and advanced techniques to analyze entire messages, not just key words and phrases, to achieve high accuracy. Founded in 2003 and headquartered in Concord, Mass., InBoxer's customers across six continents include Fortune 100 companies, state and local governments, health care institutions, small businesses, and consumers.